Over the last 50 years, Toronto has undergone a startling transformation, developing into one of the world's most culturally and economically dynamic cities. That renaissance is the subject of Toronto Reborn, Ken Greenberg's riveting new account of how the work and decisions of citizens, NGOs, businesses, and governments have all combined to refashion Toronto since the 1970s. 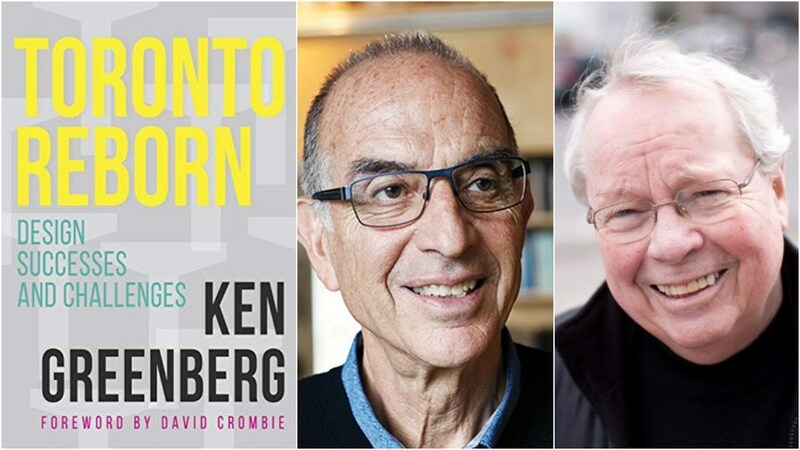 Join Greenberg, one of the world's foremost urban designers, as he discusses this remarkable rebirth with former Mayor of Toronto, David Crombie, widely credited for kickstarting the revitalization of the city's neighbourhoods and institutions. At this Toronto debut, the two bold thinkers will assess the challenges that still must be addressed to realize our city’s potential: will Toronto become one of the great, innovative and inclusive global cities of the 21st century, or will it be stymied by inequality and political polarization? 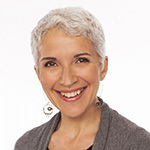 Moderated by Mary Wiens, award-winning journalist and producer for CBC's Metro Morning. Book sale and signing to follow.